Delicate micro spheres filled with Jojoba Oil combined with Celldetox® , removes impurities effectively exfoliating the skin surface to discover a softer skin. 50 ml. Keeps skin free of impurities, softer and more luminous. 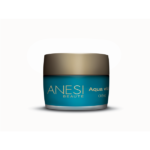 Stimulates the epidermis regeneration and safeguards its vital functions. Improves the intra cellular water storage. Main ingredients: Jojoba micro-spheres, Celldetox®, 3D Hydra APS, Oat Oil, Chamomile Oil. Apply a small amount on face and neck, avoiding the eye contour once every 2 weeks or depending on the skin needs. Softly massage with circular motions until the spheres disappear. 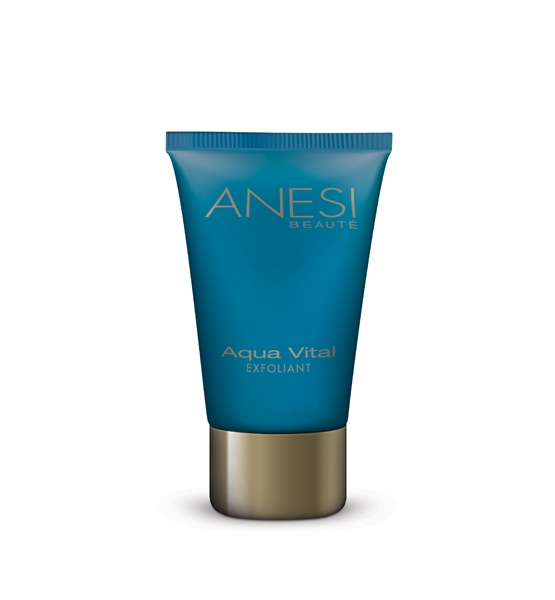 Remove remaining product with wet warm towels and finish with Lotion Aqua Vital. Dry the skin well. 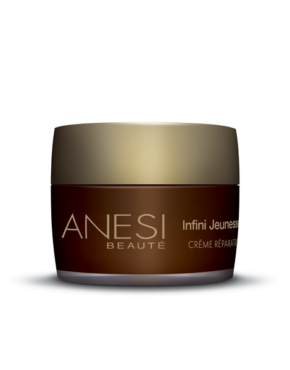 Product ID: 42 Categories: Anesi, For the Face, All skin types. 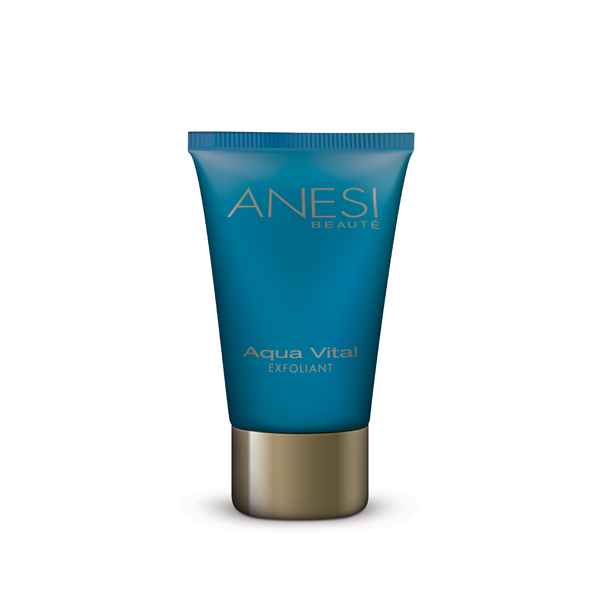 A cream with thin exfoliating particles of vegetable origin, and moisturizing agents that eliminate impurities. Discover a softer more radiant and revitalized skin. Provides a skin, softer and brighter, free of impurities. Stimulates the dermis’ regeneration and guarantees its vital functions. Enhances the penetration of active ingredients in the products to follow for treatment. Creamy texture, ideal for all kinds of skin. Contains thin exfoliating particles to clean and remove dead cells in a gentle way. The exfoliation process is reinforced by the detoxifying power of Celldetox ®.